Picturesque snow-capped mountains and an elegant ocean at your doorstep – it’s not every day you wake up in a setting as gorgeous as Everett, Washington. Latitude apartment community features newly renovated one and two bedroom apartments designed to harmonize with the beauty of the surrounding landscape. Your new community offers a great location to enjoy plenty of local entertainment, outdoor recreation, and miles of parks and natural spaces. Visit any of the handful of local artisan bistros for a scrumptious brunch complete with fresh-squeezed mimosas. Then spend an endless afternoon shopping in over 100 stores at Everett Mall. For those who love to play outdoors, we are connected to the City of Everett Bicycle Routes and nearby Interurban Trail, an 18-mile walking and biking path. Our beautiful neighborhood in Everett boasts award-winning education in the desirable Mukilteo school district as well as excellent health care. Nearby major area employers include Boeing, Everett Naval Base, and Washington State University. We are convenient to I-5 to Seattle, Everett, Sound and Community Public Transit for quick commutes. 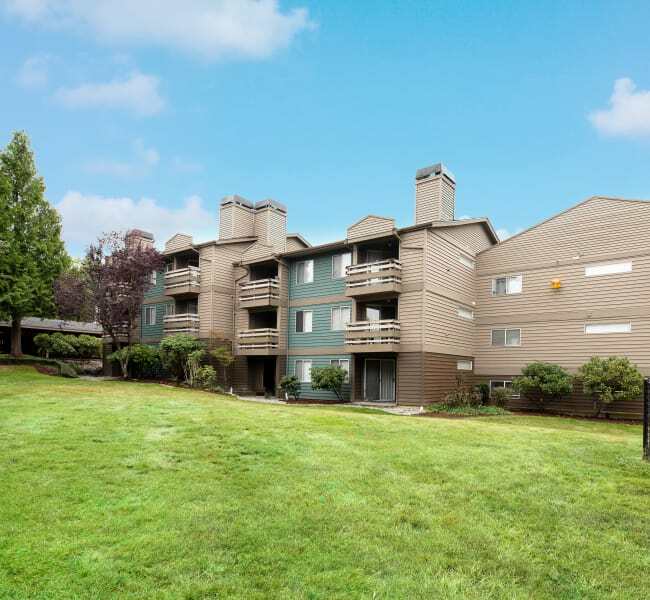 With access to nearby shopping, entertainment, and recreation in downtown Everett and surrounding, our beautiful neighborhood is ready to offer you the most of modern convenience and simplicity for your richest lifestyle. To schedule a tour of our amazing community and learn resident tips on finding the best of local things to do, call our leasing office today. Latitude is waiting for you to arrive and begin your new home adventure!